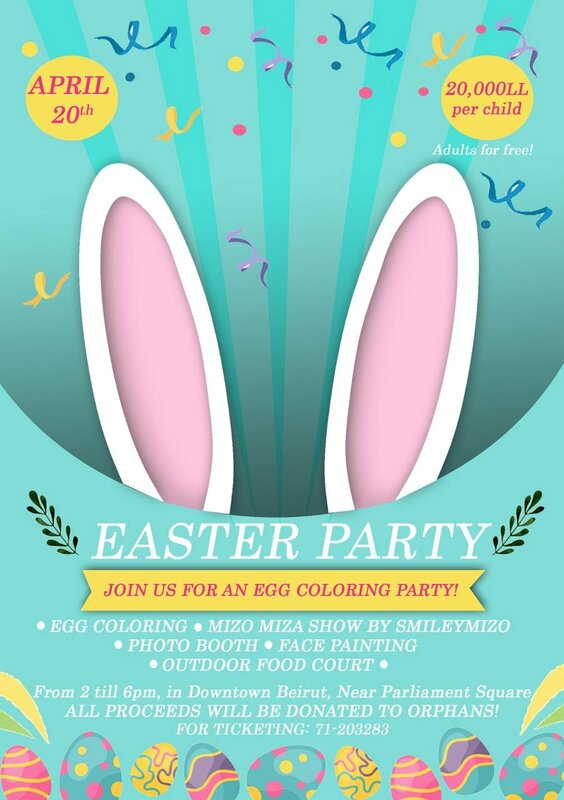 Mizo Miza Show by smilymizo shop, face painting, egg colouring, and outdoor food court all in a safe secure environment for kids. So color your eggs this easter and help orphans. 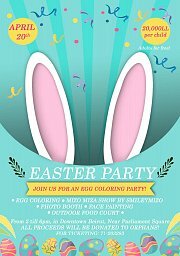 Join the fun activity and the show. YOU KEEP THE COLORED EGGS.